Lacamas Students give input for new Lacamas! 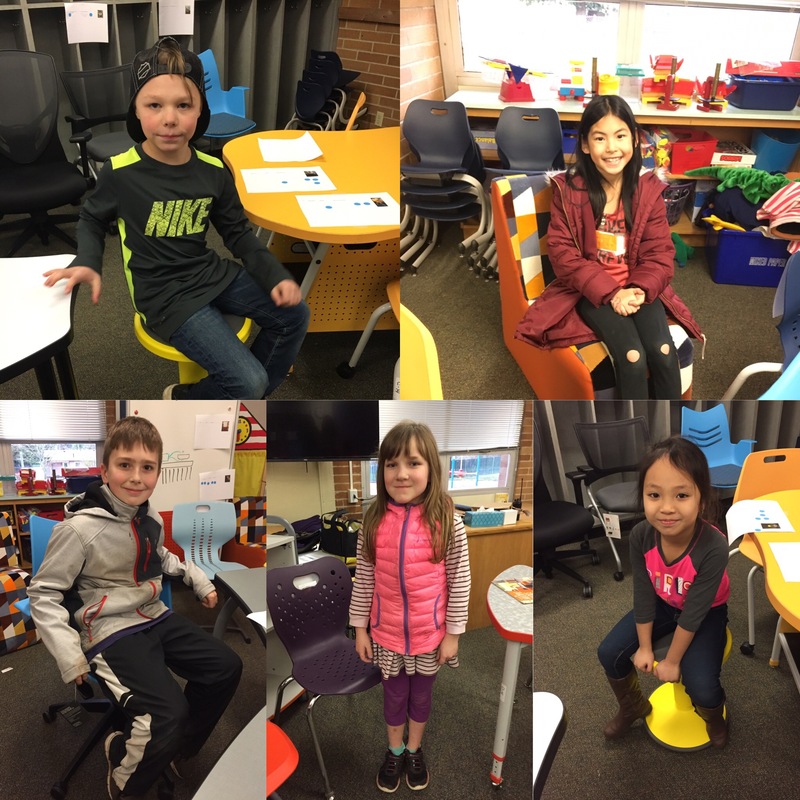 Student representatives participated in our furniture vendor day to provide their input for furniture for our new Lacamas! They gave great input of form, function and fit from a kids perspective!